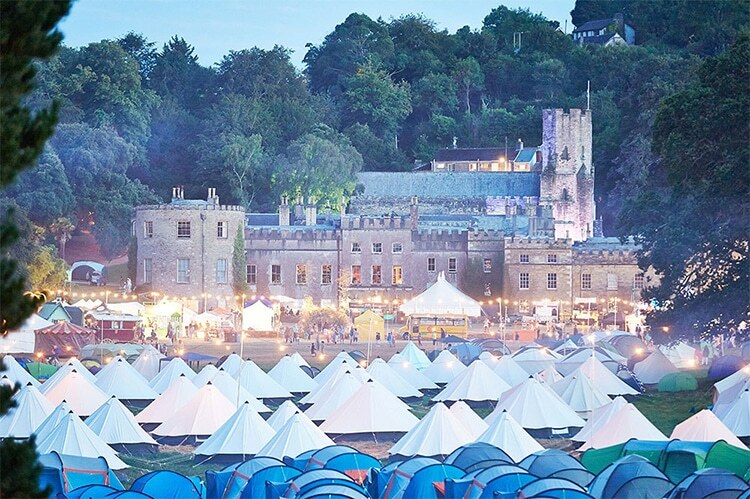 We’re very excited to announce that we will be teaching two workshops at Port Eliot festival, taking place from 28th to 31st July in St Germans, Cornwall. Come find us on Sunday afternoon in the Workshop Barn for a one-hour workshop on how to make killer infographics and a workshop on how to launch an independent magazine. Tickets for the workshops are £8 each. For more information on the classes and to book, go here for the infographics class and here for the indie mag class. This entry was posted on Monday, July 11th, 2016 at 3:10 pm and is filed under Events and classes, From the team.